Compared to healthy women, patients with endometriosis have higher blood levels of a molecule that is linked to gynecological cancers, researchers from Taiwan report. The findings suggest that endometriosis may result from mechanisms that boost cell growth, supporting the idea that the condition shares certain features with cancer, the research team from Chang Gung Memorial Hospital and Chang Gung University said. But its links to other molecular abnormalities also demonstrate that a reorganized cell environment may contribute to the disease. 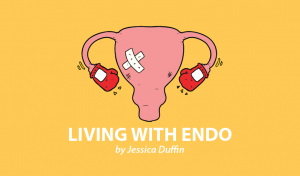 The study, “Positive associations between upregulated levels of stress-induced phosphoprotein 1 and matrix metalloproteinase-9 in endometriosis/adenomyosis,” appeared in the journal PLOS ONE. STIP1, the molecular factor studied by the research team, is found in high levels in ovarian and endometrial cancers. Studies suggest it stimulates DNA synthesis, and hence, cell multiplication. The research team decided to study the factor after noting cancer studies showed that blocking it led to lowered levels of another molecule, called MMP-9. 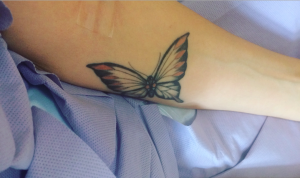 Earlier studies show that MMP-9, in turn, is higher in patients with endometriosis. 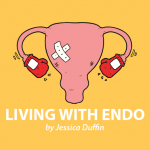 Given the proposed similarities of endometriosis and cancer, the team decided to compare women with ovarian endometriosis or adenomyosis (in which endometrial cells grow inside the uterus wall) with healthy women. 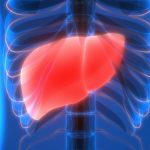 Researchers recruited 222 patients and an equal number of controls of the same age, into the study. They collected blood samples about one week after the women’s period ended to reduce the impact of hormonal variation. Blood levels of STIP1 were much higher among the patients than in healthy women. The team tested if levels of the molecule could be used for diagnostic purposes. 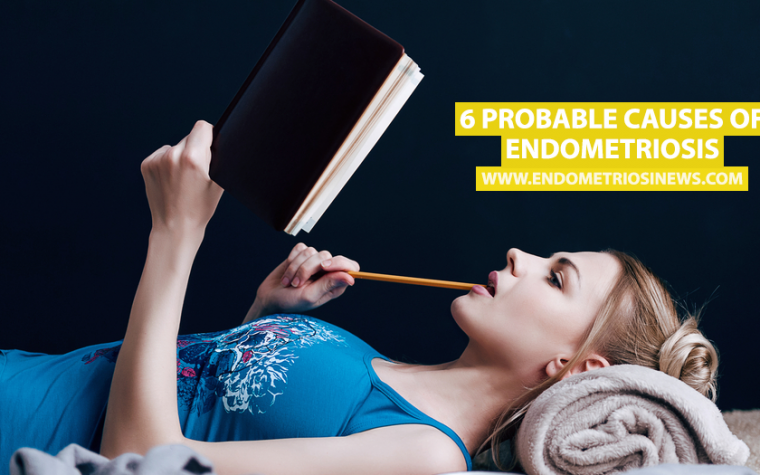 They found that such a test was relatively good at correctly identifying those without the disease, but performed poorly in identifying those with endometriosis. Combining the measurements with a CA125 test — commonly used in endometriosis diagnostics but recently questioned — did not improve detection rates. The team did, however, confirm that STIP1 controlled the levels of MMP-9, and explored the molecular links between the two factors. 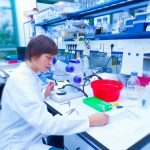 These studies, were, however, performed in cancer cells, since endometrial cells are difficult to grow in the lab, researchers said. Researchers think that MMP-9 promotes disease by reorganizing the environment surrounding cells, called the extracellular matrix. Nevertheless, the experiments suggest that both molecules — STIP1 and MMP-9 — are likely linked to disease processes driving endometriosis. Tagged diagnosis, Disease mechanisms, MMP-9, STIP1.